Full of her trademark wit, “Pickles from the Jar” is Courtney Barnett‘s contribution to Australia’s Milk! Records forthcoming 10″ Vinyl Compilation. Featuring Barnett and fellow Australian artists The Finks, Jen Cloher, Royston Vasie and Fraser A. Gorman, the five-song compilation will be released on 31 August and limited to 500 signed copies. 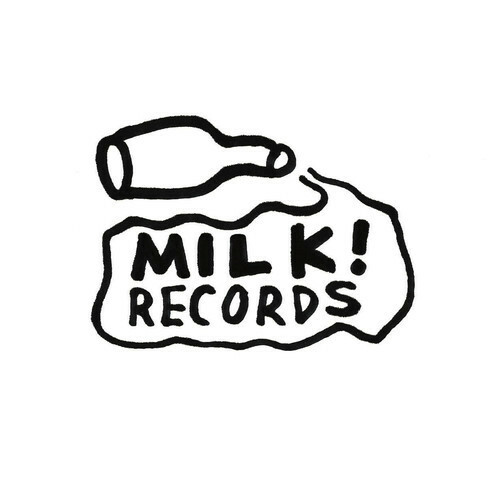 Stream “Pickles from the Jar” below and pre-order the Milk! Records 10″ Vinyl Compilation here.